After two years in the making, the Forty Five Ten on Main is open. 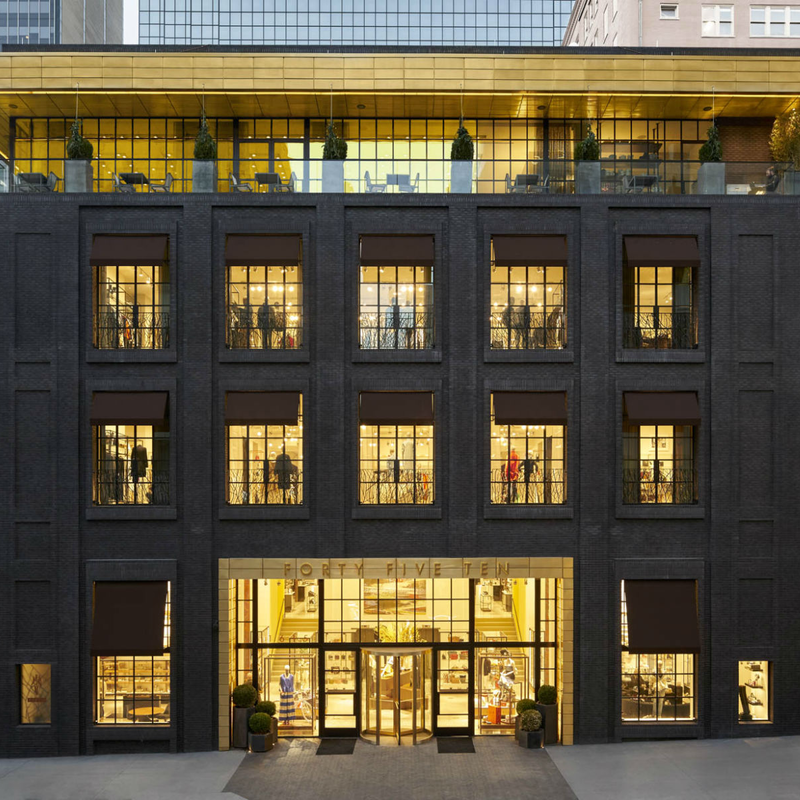 Filling its 34,000 square feet is a mind-boggling assortment of the best fashion, home, jewelry, beauty, and fragrance lines, many of which are exclusive to Brian Bolke's four-story retail masterpiece. 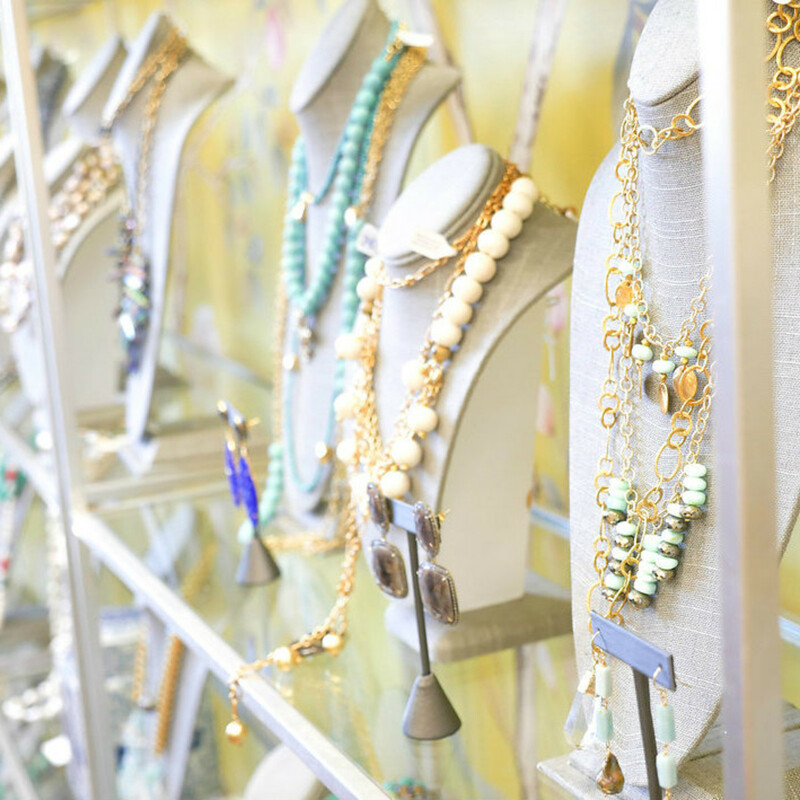 A 1,200-square-foot space acts as the showroom and headquarters for this new jewelry store, owned by 23-year-old Taylor Miller. 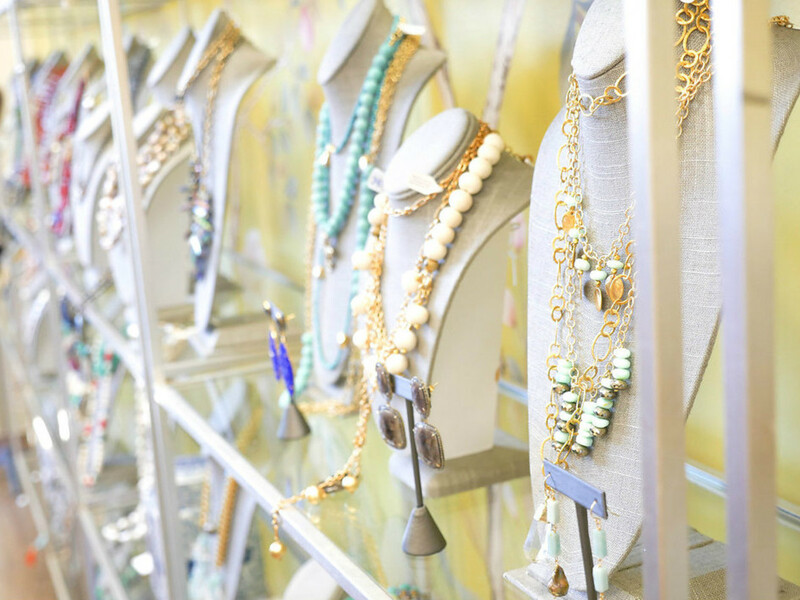 Shop earrings, bracelets, and necklaces featuring semiprecious stones like quartz, opal, and freshwater pearl in gold vermeil, brushed gold over brass, or sterling silver. 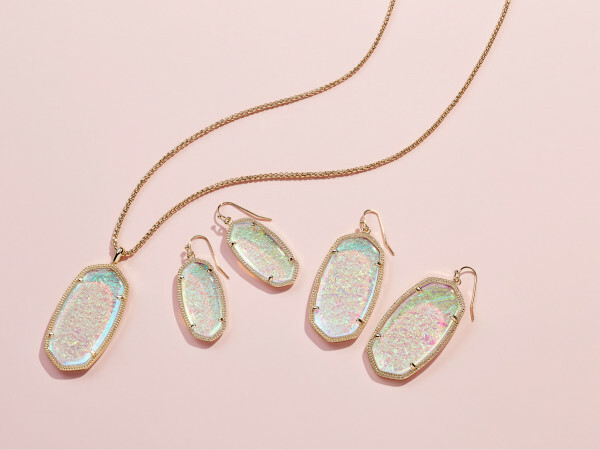 Showroom visits are by appointment only; call 601-573-5757 or email info@hazenjewelry.com to reserve a time. 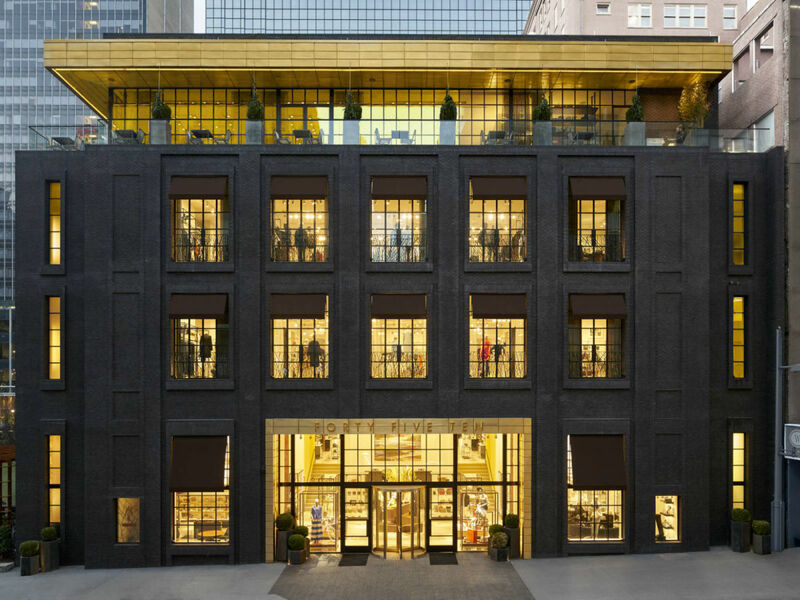 This iconic German luggage brand now has a store at NorthPark Center, on level one between Neiman Marcus and Nordstrom. Both the traditional aluminum cases and the light luggage (made of high-tech polycarbonate) boast an unmistakable structured groove case shell. This is currently the only Rimowa store in Texas. Stella and Quinn are back on the scene selling their famous Jingle Bell Mistletoe. This year, the mistletoe is from Perini Ranch and is being sold at Royal Blue Grocery December 16-December 19, from 2 to 4 pm. 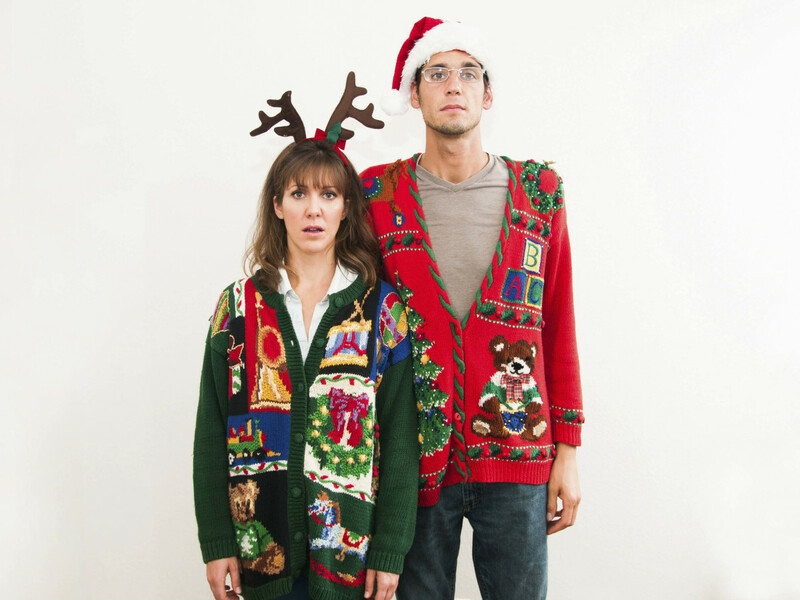 Proceeds from this sassy seasonal sale go straight to the North Texas Food Bank. Since the projected started in 2014, more than $56,000 has been raised. Shopping for a fashionable fella but have no idea where to start? 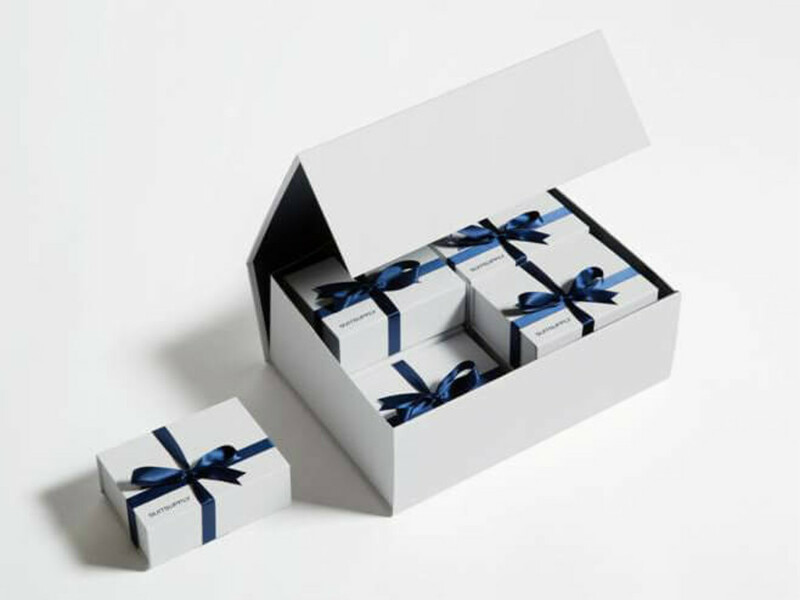 Consider this brand's mystery gift box, which contains an assortment of essential items, wrapped and ready to share, from scarves and sunglasses to leather goods and ties. 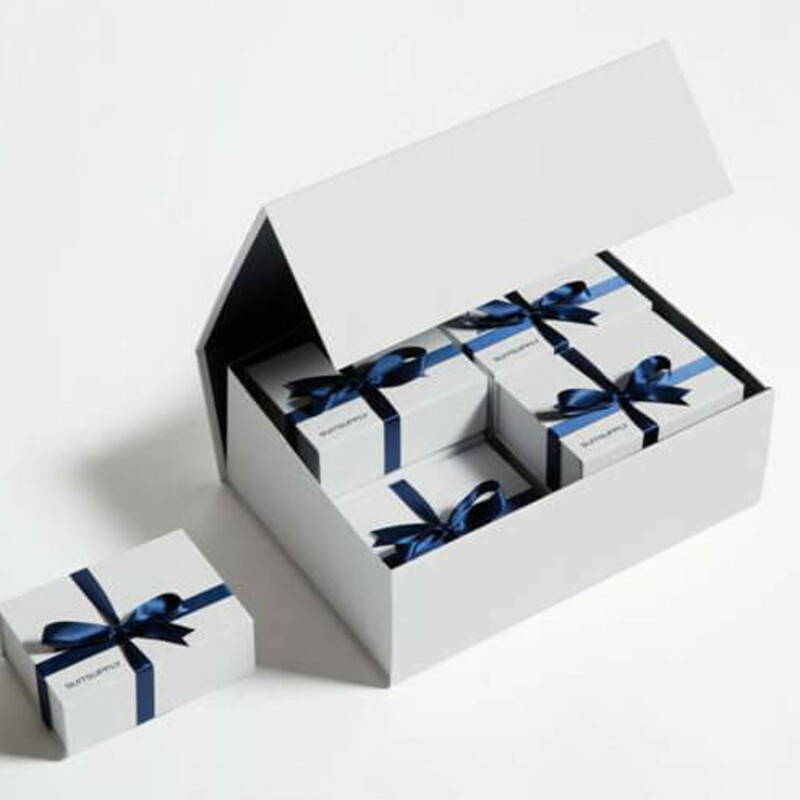 Boxes come in two sizes, priced at $150 (containing at least $300 worth of stuff) and $300 (valued at $600). 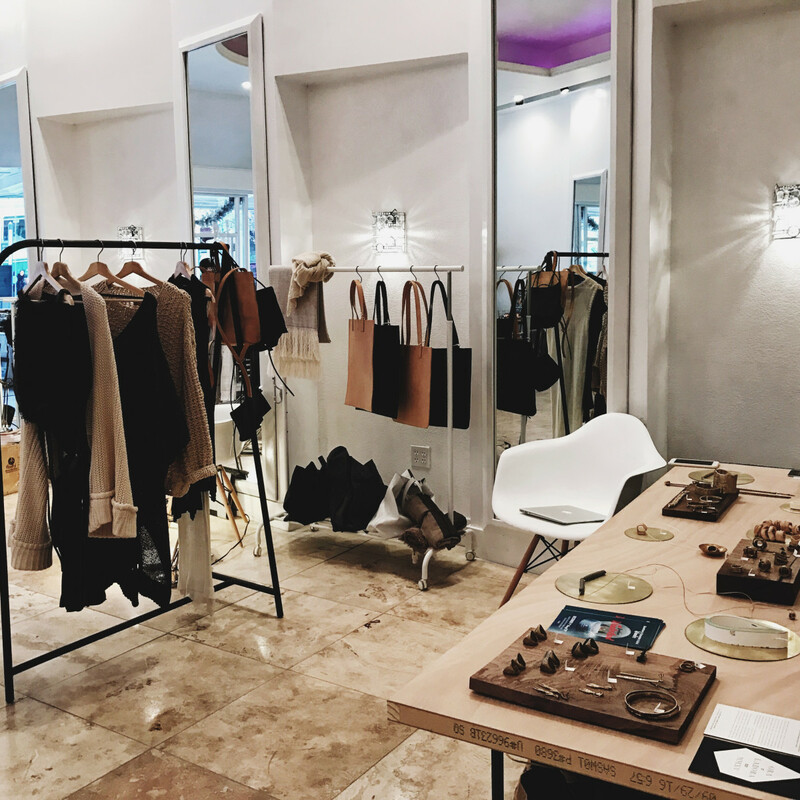 The lifestyle site dedicated to modern moms has opened its first holiday pop-up shop at Highland Park Village. 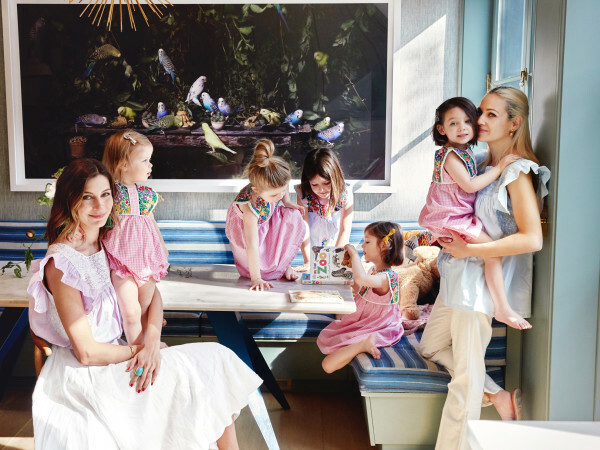 As might be expected by its location, the store promises stylish and unique gifts for newborns to toddlers, from brands such as Oscar de la Renta, Mary Katrantzou, Oeuf, Mima, Playsam, and more. Shop through December 31. 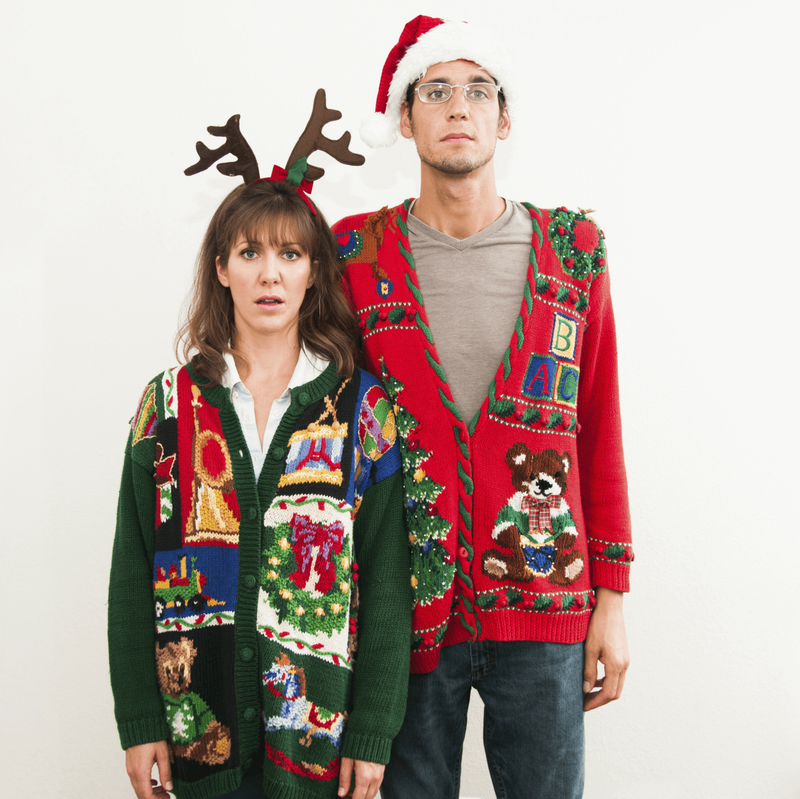 Surely you have a holiday party to attend that calls for an ugly Christmas sweater. The aptly named Ugly Christmas Store​ has opened in the Preston Oaks Shopping Center for the season, and it stocks more than 10,000 options through December 27. This temporary downtown pop-up, at 1517 Main St., changes the assortment weekly. 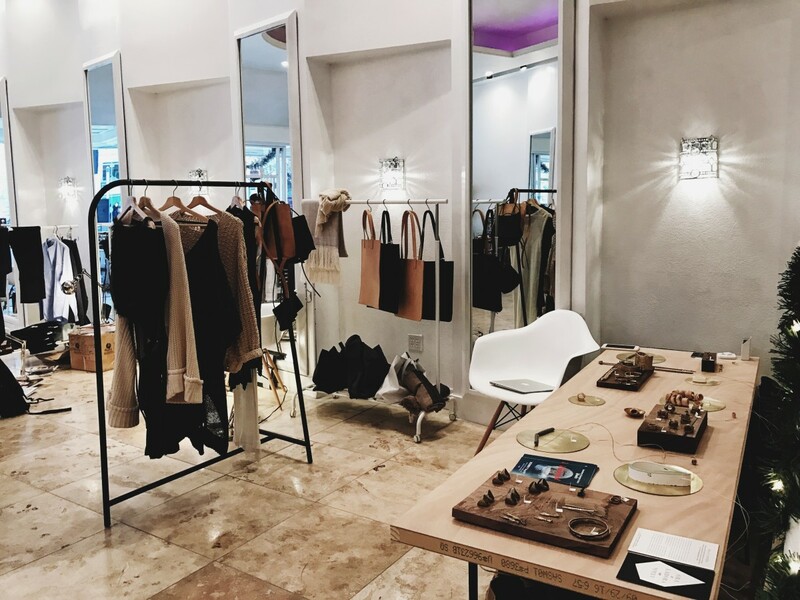 Local brands — perhaps Bullzerk T-shirts, Cykochik handbags, or Bar Cartist cocktail accessories — apply for a booth, where they can set up shop and sell their stuff to holiday shoppers. It's open Thursday-Saturday, and the last day is December 17. 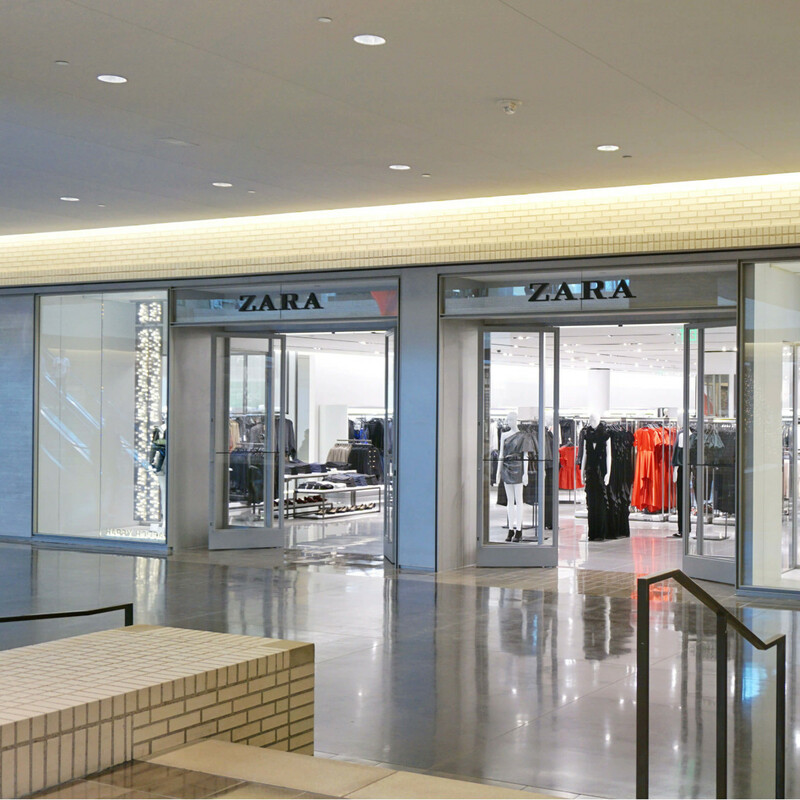 NorthPark Center is surely bracing itself for the influx of shoppers now that the Spanish-born store has opened on two stories. 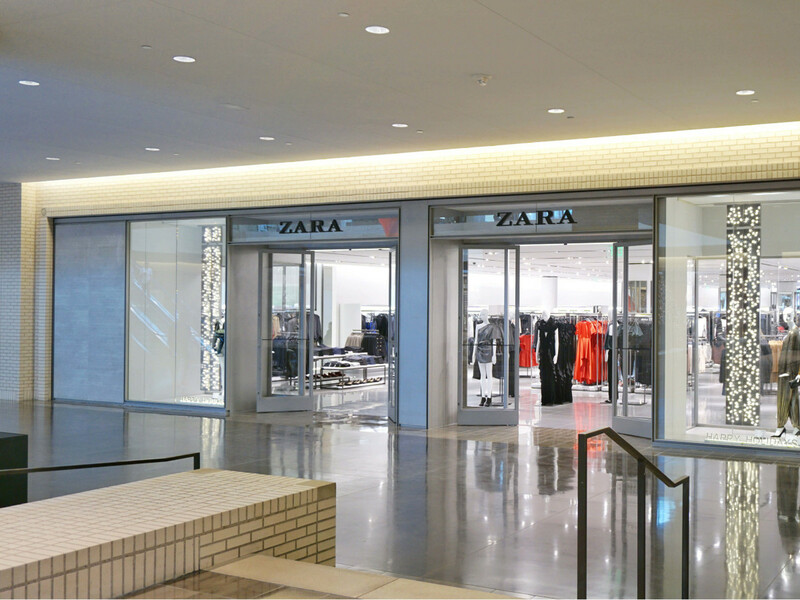 Zara offers on-trend women's, men's, and kids clothing, at wallet-friendly prices. New styles arrive weekly to keep wardrobes fresh.